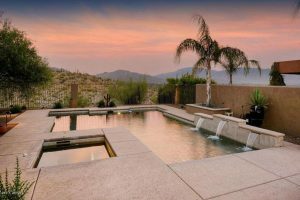 4308 N Sabino Mountain Drive, an almost 6K square foot ridge-top home with dramatic views is finally under contract: the List Price is $1,195,000 and it is listed by Long Realty. This home has been on and off the market for the last few years. It is one of the newer built homes with an age of less than 10 years. 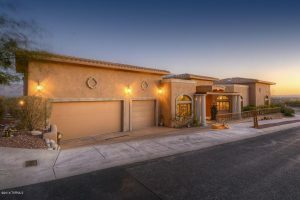 4249 N Ocotillo Canyon, a 2,000 square foot one- story home with a 3 car garage sold for 318K by Exp Realty. This home sold for 1K more a year and a half ago. This was an exceptional buy and hence it sold in only 4 days. 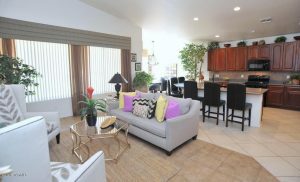 It boasted granite counters, 42″ kitchen cabinets, fireplace and large ceramic tile floors throughout. I have lived here over 13 years and I can never remember a time when no homes were listed for sale. 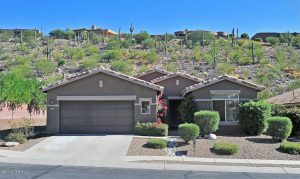 This is a great time to put your home on the market since Sabino Mountain is a popular place to live! If you would are thinking of selling, either email me at Donna@DonnaAnderson.com or call me at 520-615-2598. 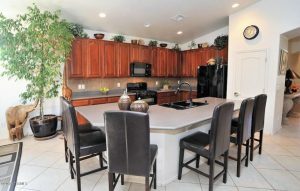 I have sold 15 in our neighborhood and am passionate about selling homes in Sabino Mountain! 4332 N Sunset Cliff Drive, a 2,074 square foot one-story home with 2 car garage sold in a month’s time for $334,999. By Design Realty was the Listing Broker. This home boasts an oversized 2 car garage and all new carpet. 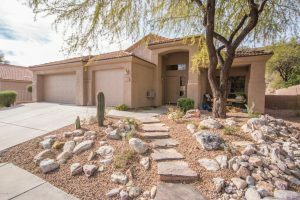 This is a home run for Sabino Mountain because previously homes that are this size-2,074 square feet–have sold for less; also the quick selling time proves we are moving in the right direction. It should be noted this is an excellent time to list your home for sale. There is only one listed for sale and it is a home priced over a million. If you are thinking of selling, call me or email me-520-615-2598 or email me at Donna@DonnaAnderson.com. I have sold 15 in our community and promise excellent service. This is a great time to list your Sabino Mountain home for sale! 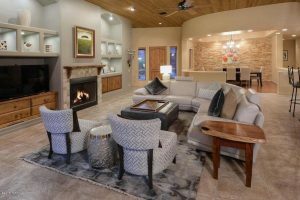 There is only one home listed for sale in Sabino Mountain and it is listed for over $1,195,000 at 4308 N Sabino Mt Drive (listed on and off for a few years by Long Realty). 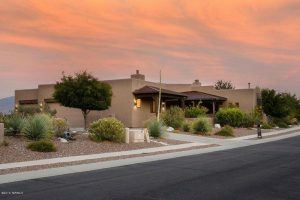 With inventory of homes for sale in our community at an all time low and with Sabino Mountain being one of the most popular communities in the Catalina Foothills, it makes it likely that a home listed for sale will get more showings and likely sell more quickly than other times when inventory is higher. Give me a call at 520-615-2598 or email me at Donna@DonnaAnderson.com if you would like to review the value of your home and decide if you want to sell at this time. After a little over 6 months’ time, Long Realty put 4222 N Quail Canyon Drive under contract – the List Price is $854,900. This over 3,600 square foot ridge-top home is sited on almost an acre. It was built by Outpost Builders 12 years ago and has the popular large great room plan that is open to the living room, dining room, kitchen and breakfast nook. It had been renovated by the previous owners and boasts many upgrades including wine room, stacked stone wall, 2 outdoor fireplaces with pool that has waterfalls, a spa, an outdoor BBQ and much more. This beauty previously sold for 844K three and one-half years ago. Remember if you are thinking of selling your home, I am an email away-Donna@DonnaAnderson.com or call me at 520-615-2598. 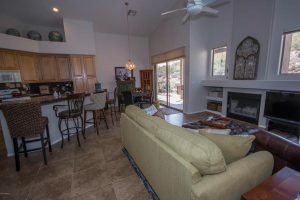 I have sold 15 in Sabino Mountain and am passionate about our community! You are currently browsing the Sabino Mountain Blog blog archives for January, 2017.